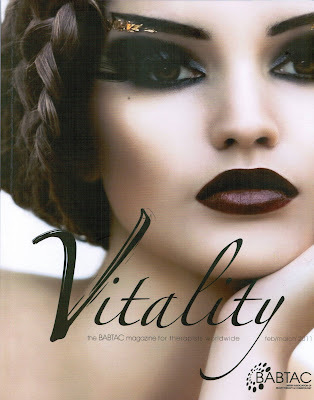 A little while back Vitality Mag tweeted they were looking for new writers for the relaunch of the magazine. Well I certainly wasn't going to sit back and let this opportunity pass me by! 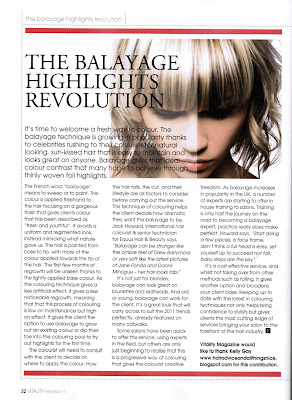 I spent a year at uni studying Media Practices, and my original dream was to write for a hair magazine. 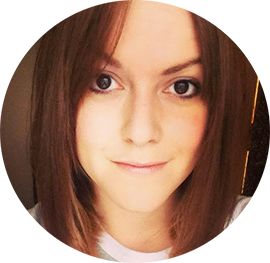 Sadly uni didn't work for me, but I have spent my years since trying to get opportunities to write and talk about hair - obviously the blog being one of them. Vitality Magazine is run for BABTAC members, and contains all the latest news and events from the industry. 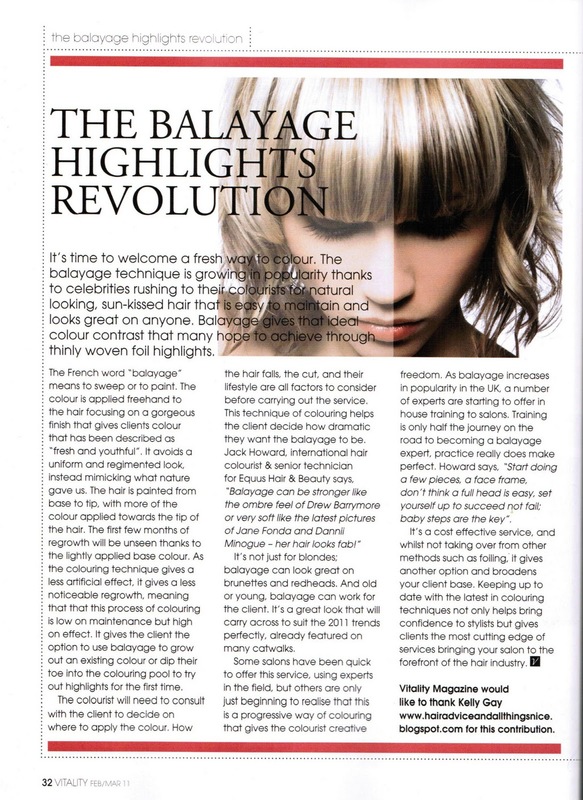 It's a massive honour to be able to write something fellow hair, beauty and therapy experts will be reading. And also makes me very nervous! Thought I'd share the news with you lovely lot, and hope you enjoy the article?